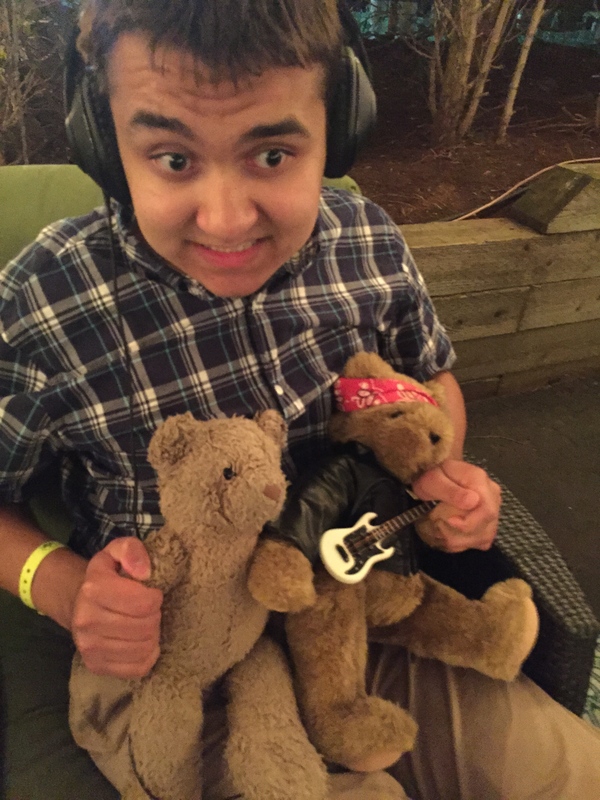 My 16 year old son with autism has two loves in his life: teddy bears & music. The music he likes is mostly on the radio, the same top 40 pop songs most kids like; it’s something he gets lost in. He dances with his head, sometimes his body is so rigid, others’ eyes view it as awkwardly swaying. With padded headphones, which don’t cause him sensory discomfort, and an iPod, on a walk or sitting in the car listening to the radio, he does his own version of musical head-banging. It makes him happy. She took him everywhere, first where he would enter (a separate line) to the restaurant we would eat in; she asked what table he wanted to sit at. She showed him the private restrooms he would use, walked him around the arena and showed him our seats, explaining how loud it would be the next day. We reminded him that’s why he was bringing headphones and could ask for a break anytime. She then showed him another space in one of the on-site offices. It ended up being where some of the police working details congregated at the end of the night. It was not fancy, but it was away from the noise, if needed. I suspect tt was a novel, creative accommodation for a venue that had been open for 35 years. Andrew left excited and we listened to the music we would be seeing live the next day on the Bluetooth (thank you, playlists). Laurel Collins is a single mom of four teenagers who lives autism 24/7. 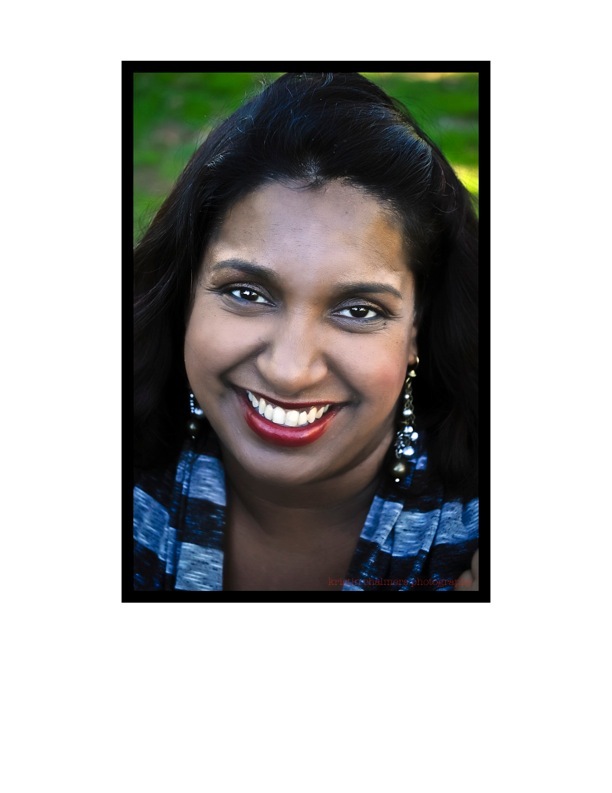 In her “free time”, she works as a special education advocate & consultant, supporting other parents in ensuring their children receive the educational supports they need to access learning and make awesome progress. This entry was posted in Uncategorized and tagged autism, inclusion, kristin chalmers photography, live nation, xfinity center on July 19, 2015 by juliaandrew.